Creating an e-commerce website using Magento and integrating it with the right plugins, themes, hosting and so on could be a herculean task if you don’t have enough technical knowledge and experience. Even some business owners who can work on Magento, don’t do so, as they know it takes a lot of technical expertise, effort and time. Thus, the best and easiest way to do it is to hire a Magento developer/team to develop or maintain your e-commerce site. If you aren’t sure where to get the right developer or team to finish the project, then this post is just for you. The top websites where you can hire Magento experts are listed below. 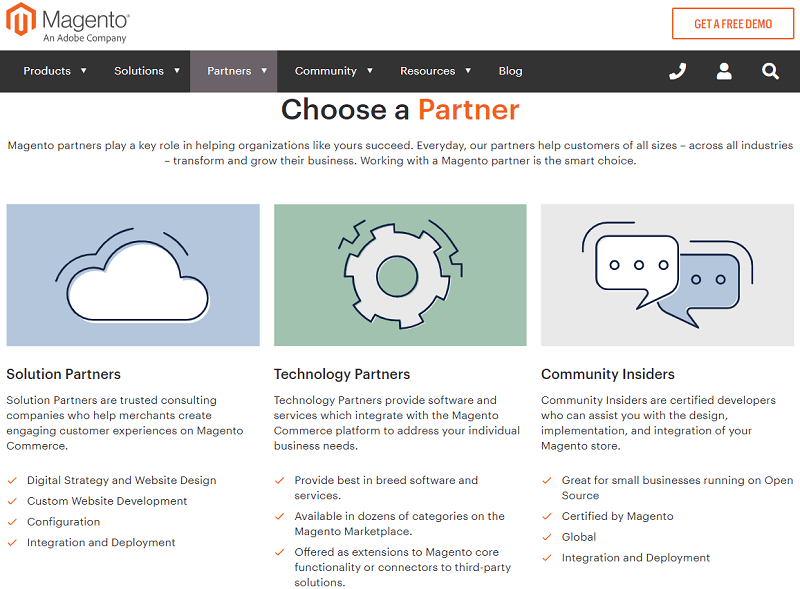 Magento Partners are a certified list of companies that can handle a wide range of tasks related to Magento. They are reliable and can handle complex projects. You can also find companies specialised in providing particular solutions. For example, you can find enterprises that provides cloud services, premium custom extension and more. StackOverflow is popular among almost all sort of programmers as it serves as an excellent platform for providing solutions to bugs and errors. 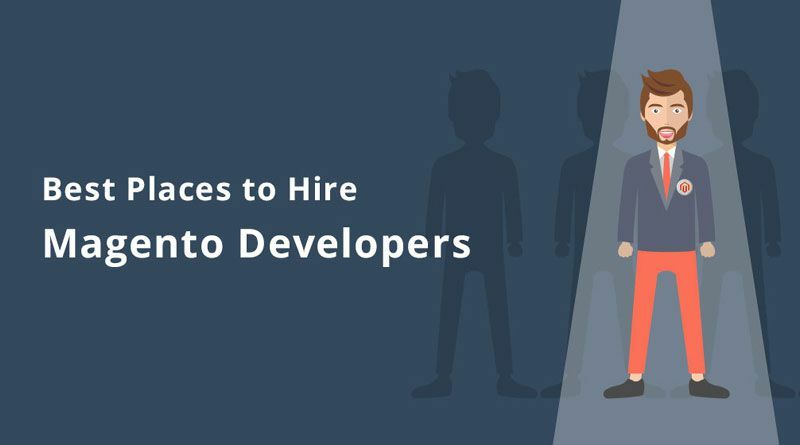 You can hire developers either by posting a job description and filtering out the incoming profiles or simply by looking at the profile of developers and contacting them. Codilar is one of the leading companies in providing end-to-end Magento based e-commerce solutions to customers from all over the world. Codilar understands your business to the core and develops best-in-class website and tools that can make your company a prominent leader in the industry. With insights and accurate understanding of the market by working with clients from different industries, solutions for enterprises of different levels – from conglomerates to startups are provided. Codilar has Magento certified developers who can cater to the needs of particular requirements of your business thereby enriching you with features to have an absolute control of the operations. 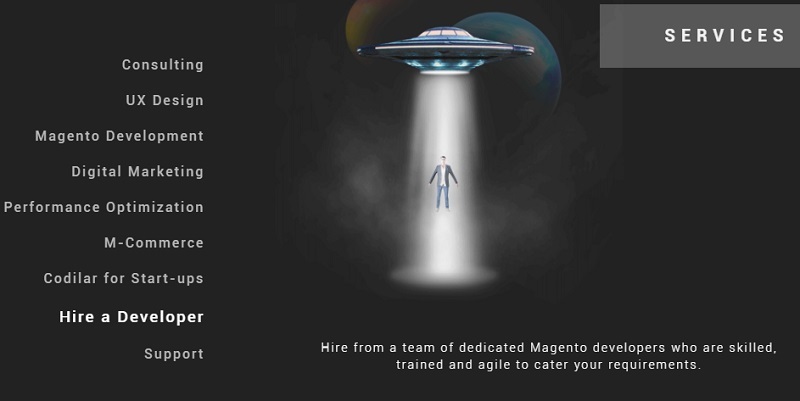 Topal is a well-regulated site where you can hire elite Magento developers. It has a severe screening process to ensure that only the top talents can get in and only around 3% of the total applications are accepted each month. However, Toptal is providing its services in more than 100 countries. Codementor X is especially for hiring developers, and the site has dedicated managers who will be supporting the hiring process. There are no platform fees and the site accepts hourly or retainer fees. You will receive a list of shortlisted developers based on your requirements, and you can schedule your interviews with them. Upwork is becoming a preferred site for job recruiters and candidates. An advantage of using Upwork is that you can hire Magento developers based on short-term, recurring projects and full time. Even though it is a go-to place to find freelancers, it is not user-friendly, especially for first-time users. If you are new to Upwork, use this link to understand how to find any sort of freelancer without any hassles. Freelancer is an incredible site trusted by a lot of freelancers and business owners. A prominent advantage of this site is that your project will be receiving bids from freelancers. You can choose the bid that fits you. This platform also allows you to chat with the freelancer to get updates of the project. You can select talented Magento developers by looking at their previous works and profile reviews. PeoplePerHour is slightly similar to Upwork and has a huge user base. It comes with a project writing tool that helps you write about the job by asking preprogrammed questions. Magento developers for fixed prices can also be found here. Freelancers have to go through a checking process by the website before joining. Though LinkedIn is a platform for professionals, you can also find and network with established agencies or developers that you probably don’t find on freelance platforms. So, how to hire Magento developers on LinkedIn? Search for “Magento developers” in the search bar. Click on “People” if you want to hire individuals. If you want to only hire companies then click on “More” and then select “Companies”. You can use filters such as locations, connections and so on to get suitable results. Perform a thorough background check before hiring any developer or agency. Once you connect with a candidate, there is a chat option to communicate with them. You can select candidates or agencies based on their years of experience, accomplishments and so on. 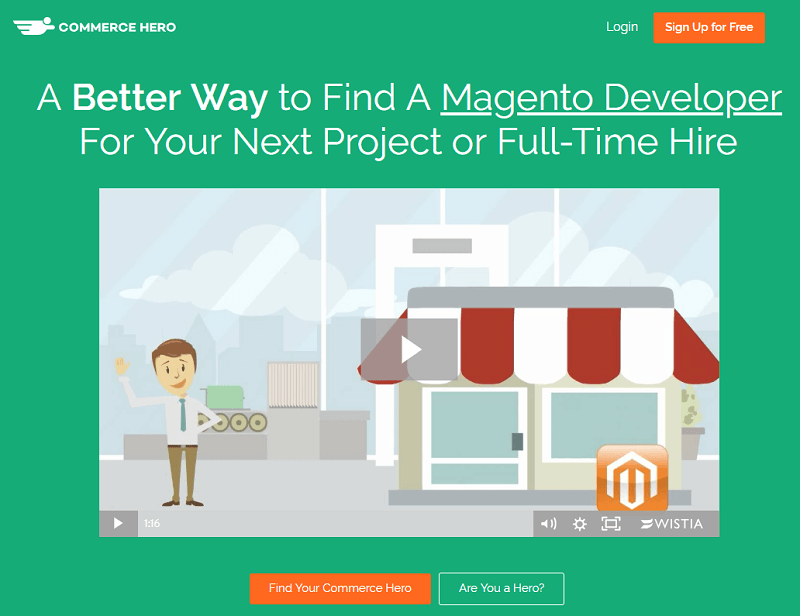 Commerce Hero is a platform that is dedicated only for Magento developers. Commerce Hero filters out the bad developers and has a transparent pricing process that lets you see the rates of developers up-front. Hence, this eliminates the hassle of going through a salesperson to know their charges. You can also see their availability and search developers based on their skill set, years of experience, reviews and so on. Commerce Hero charges employers 12% of first year’s salary for full-time recruiting and contractors 10% for contract work. Then how to find the right fit? Most businesses require tailor-made features that suit the nature of their industry and customers. For that reason, a majority of businesses opt for agencies instead of freelancers. 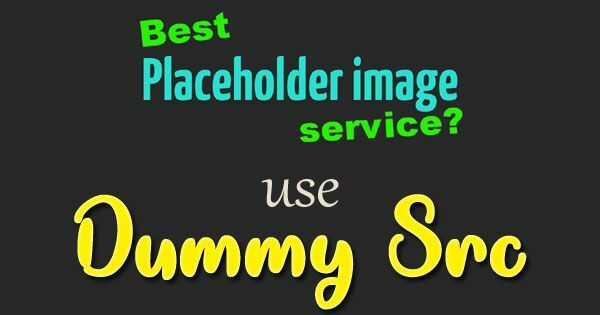 Ease of working with an agency is better than a freelancer since agencies have dedicated teams for customer care, technical issues, processing payments and so on. In addition to that, the time taken by an experienced agency is less than that of freelance developers, due to collaborative teamwork. Another significant reason to hire agencies is that they have “core expertise” as they work mostly on Magento whereas freelancers work on multiple areas. Factors like responsiveness, resources, availability, timely delivery make businesses choose dedicated agencies over freelancers. Manoharah is the marketing manager at Codilar Technologies. Codilar is a full-service Magento certified e-commerce development agency with a team of 50 odd Magento developers. His area of expertise covers e-commerce, SEO and lead generation.